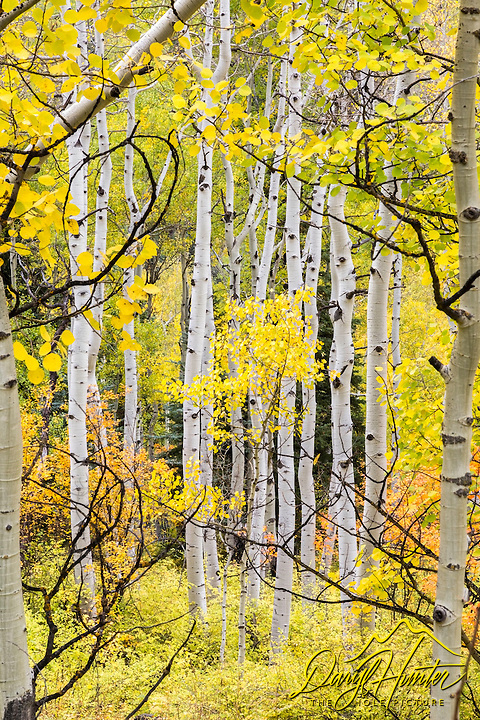 Aspen Portrait, Telluride Colorado. On an overcast day that wasn't fit for shooting the mountains of the San Juan Range that were hidden in the clouds gave me the opportunity for some detail work. There is never a reason to go to the hotel and rest LOL.